Yesterday the U.S. Government delivered a massive blow to KickassTorrents. 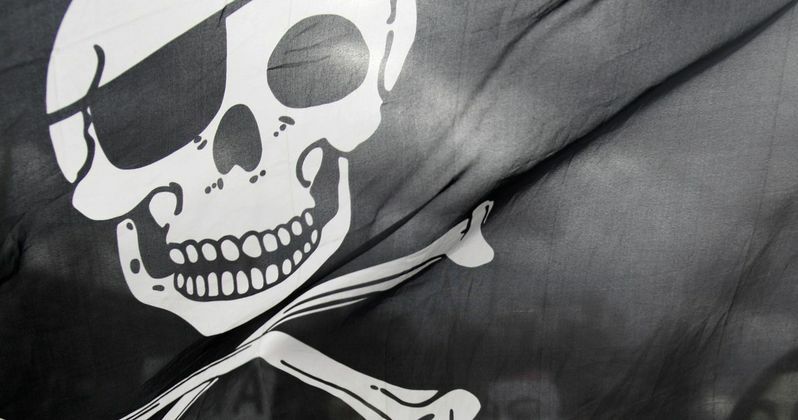 With its alleged founder arrested and pretty much the entire site's operation compromised, it's not obvious that there will be a Pirate Bay style comeback anytime soon. Apple and Facebook handed over records this week that led to the arrest of KickAss Torrents alleged founder Artem Vaulin. Authorities are seeking to extradite Vaulin sighting 'criminal copyright infringement', with KickAss Torrents responsible for making over $1 billion in illegal content available to download for free, including movies, TV and music. KickAss has quickly become one of the web's most popular file sharing sites, but now it looks like it will no longer be operational. Artem Vaulin was arrested in Poland, after the U.S. government was able to track down and locate the operator of the site. The man is said to have had over $31 million in the bank. A Ukrainian national, Vaulin has been charged with 'conspiracy to commit criminal copyright infringement, two counts of infringement and conspiracy to launder money'. U.S. authorities are claiming that Kickass Torrents has been pulling in at least 50 million users a month. As of now, U.S. authorities have not been able to seize control of (KAT.ch), which is the primary domain. Though, the site is down, and unaccessible. Currently the server status page is also non-operational, and there is a notice that officials have seized the site. It is noted that some of the mirrors still appear to be operational in the network's sites. The assistant US Attorney General had this to say in a statement. Authorities are said by Wired to have tracked down Artem Vaulin in a very unusual way. One investigator working the case posed as a potential advertiser, using data given to them by Apple to successfully cross-reference an IP-address used to purchase items off iTunes. This was combined with an other IP-address that was later used to log into KAT's Facebook account. Authorities are now waiting to see how soon they can extradite Vaulin.